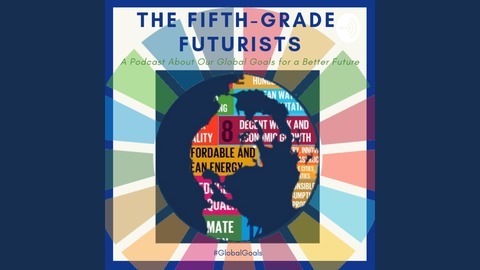 A podcast created by 5th-grade students from Troy, Michigan about our global goals for a better future. Have you ever thought about starting your own podcast? 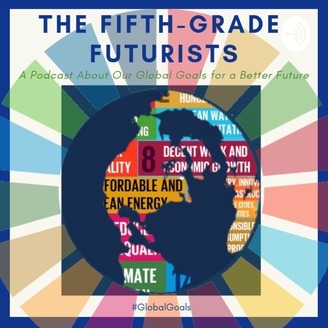 In this episode, our 5th-grade Futurists will explain how they got their start, and how you can too!